Heaven gained an amazing man this weekend. My Uncle Gary went to be with Jesus- our loss, Heaven’s gain. 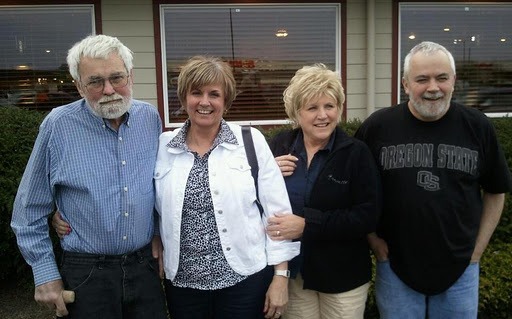 My mom and her brothers and sister. Uncle Gary is on the right. When he was in the ICU this past week I prayed for Jesus to heal him, but most of all I prayed that God would have His way and He would be glorified. Jesus chose to let Uncle Gary come home to Heaven as we all gathered around his bedside. As a child I don’t remember having much of a relationship with my uncle. He was kind of a big bear and I think I was a little afraid of him. Ha! Then I grew up, went away to college and only saw him at holidays. I wasn’t afraid of him anymore, but we didn’t have much to talk about. Then he got married, I got married, he moved to Ohio, and there were Christmas cards, but no real relationship. I didn’t really KNOW him. His likes, his dislikes, what made him laugh, if he had a sense of humor. He was just Uncle Gary, a family member I loved but took for granted. Then Abby was born. My Uncle Gary’s granddaughter was born with many health problems. His daughter, my cousin, would need help caring for her baby. He flew out to Ohio to comfort his daughter, to watch over his Abby as she lay, tiny as a doll in the NICU. 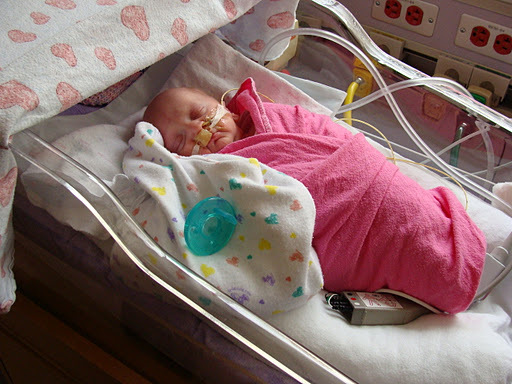 Sick babies, NICU’s, talks of foster care- now I had something to talk with my uncle about! This was my comfort zone. Now we had some common ground. Would we take Abby for a while? Would we care for her until she was stable enough to move to Ohio to be with him? You don’t have to ask twice. We are family! I knew my uncle then. He didn’t bat an eye. Of course this was his baby. Of course he was not just Grandpa- he was daddy. We fostered Abby for 4 months. That was a hard four months in our lives. Havalah was a newborn, I had two preschoolers, and now this teeny tiny babe. Uncle Gary called often. My Aunt Linda called. He texted. He worried about his baby from afar. He and his AMAZING wife Linda prepared for her arrival. 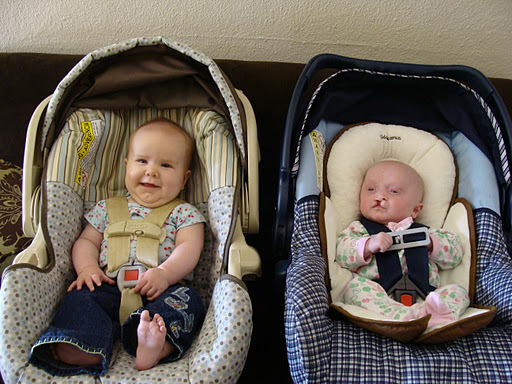 In June 2009 Havalah and I took Abby, along with her mommy, to live with Gary and Linda. Now I knew my uncle. Through those 4 months I had learned his likes, his dislikes. I had learned what made him laugh and just how much he could make me laugh. I learned that he was not just a bear, but a big sweet gentle teddy bear with a heart of gold. I learned how much he loves football and how much he despises the Oregon Ducks (and rightly so!). 🙂 We had bonded. We had traveled a road together. We had fought for this baby together and now she was home. When Abby was born with so many problems I know we all struggled with the “why?”. We wondered God’s plan in it all. Although I never ever regretted it, I know I wondered at times why God had us caring for her when I still had my own newborn to care for. Now I look back and I see His plan at work. I see how Abby lit up Gary’s life. I see how she brought our family together. I see how she gave me a friendship, love and respect for my uncle. A lot was gained by that little life coming into the world- and that’s just my gains! I’m sad he’s gone now, but so extremely thankful God made a way for me to know him before it was too late. We all are wondering why Gary is gone from us so soon, but I am confident in the Lord and in His ultimate plan. He works all things for good.